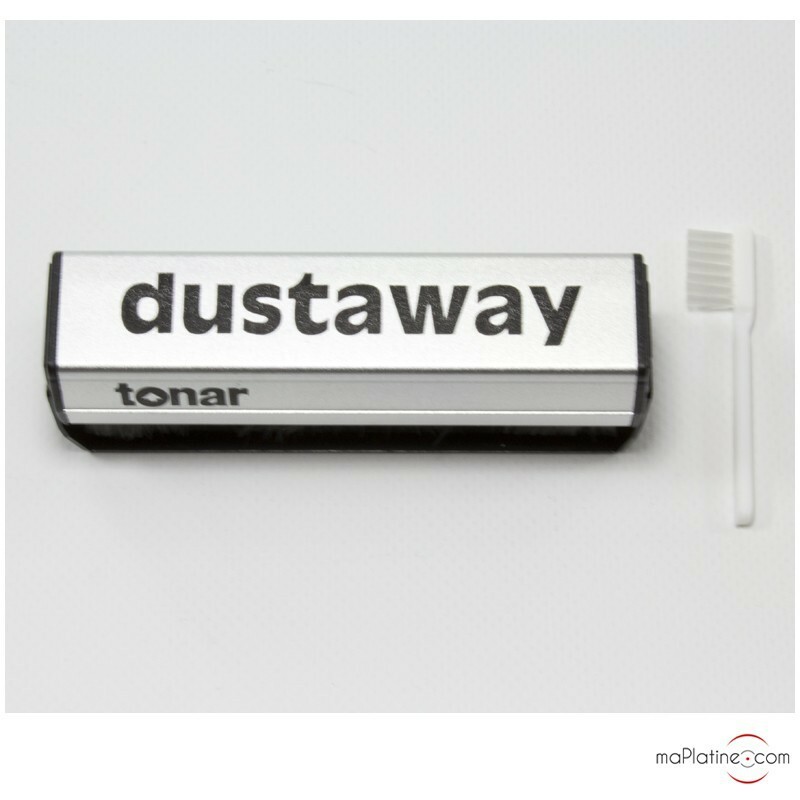 Tonar Dustaway Brush combines the properties of the standard Tonar brush and the Nostatic brush into one brush! 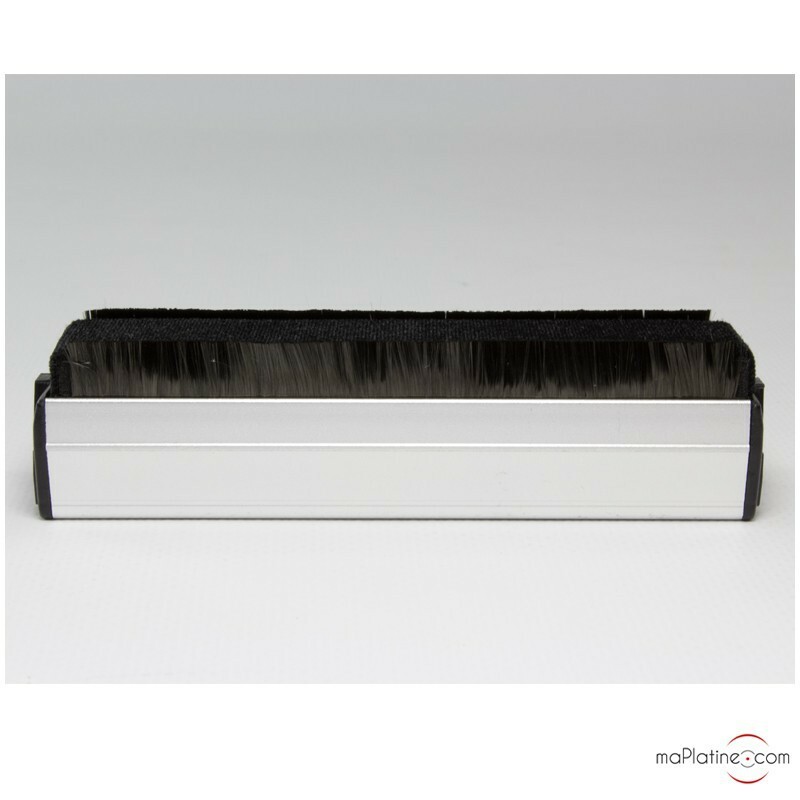 The centre of the brush comprises ultrafine high-quality velvet. 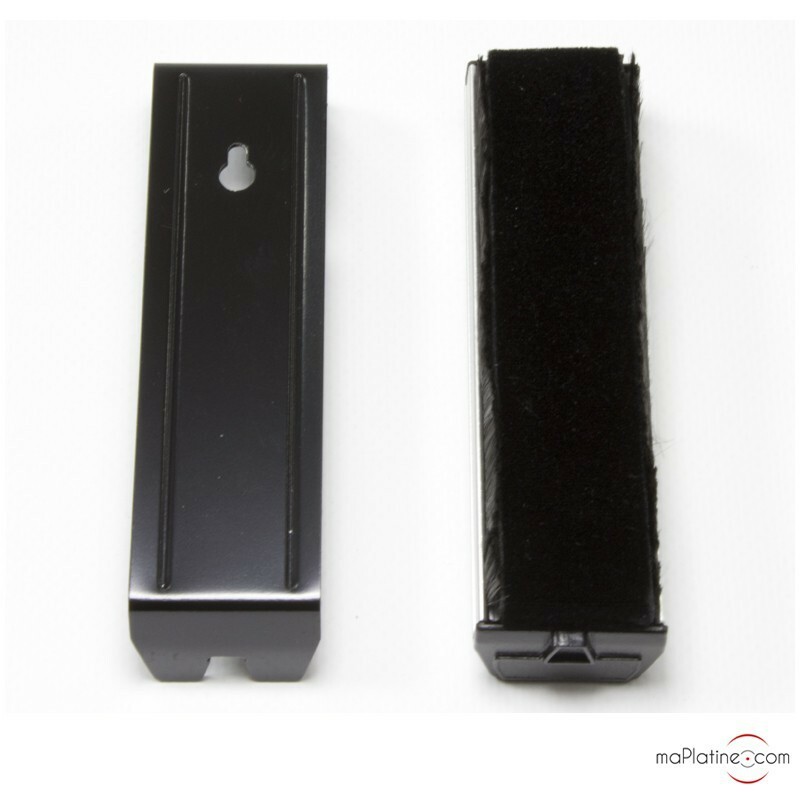 The velvet is flanked on both sides by a thick layer of very fine carbon fibres. 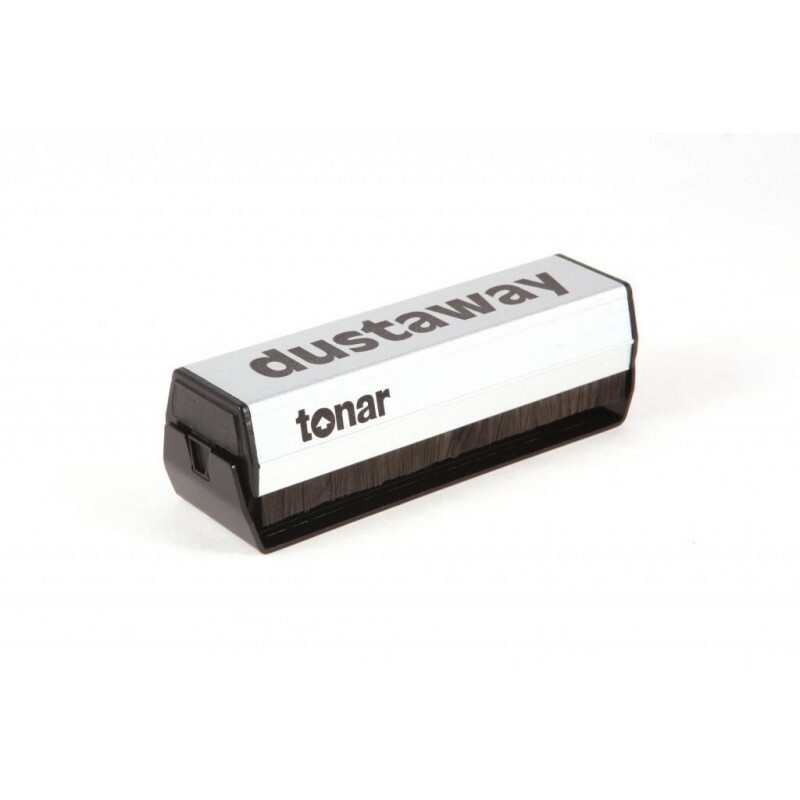 The carbon fibres eliminate the static from the record so that the dust is easily captured by the velvet at the centre of the brush.